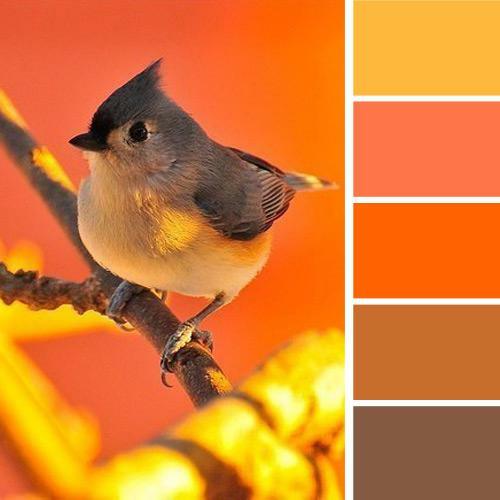 Orange color is a wonderful choice for optimistic, warm and modern interior decorating. 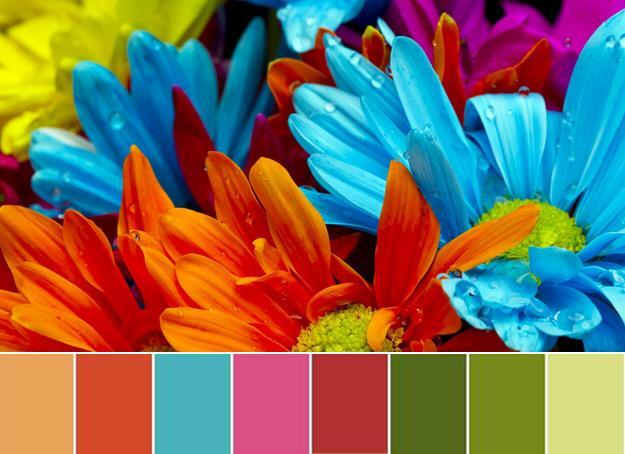 Orange paint colors, modern wallpaper in orange, room furniture and decor accessories in orange colors bring cheerful and happy mood into interior decorating, improve creativity and make rooms look welcoming, bright and energetic. 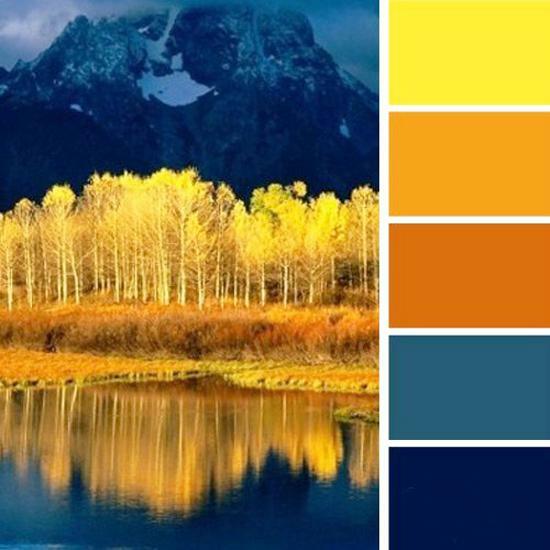 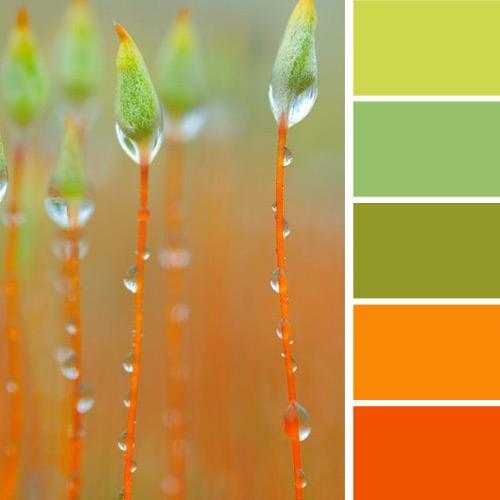 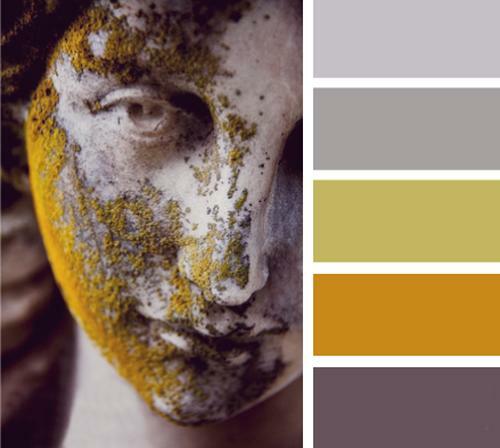 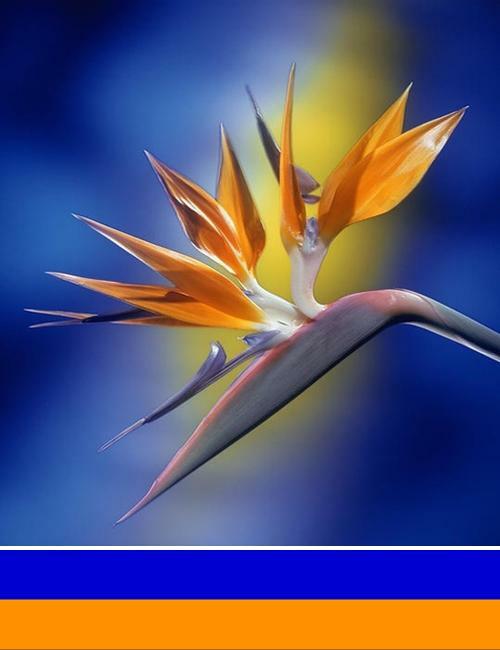 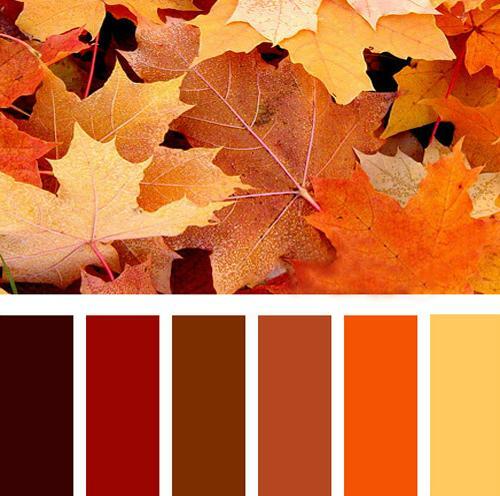 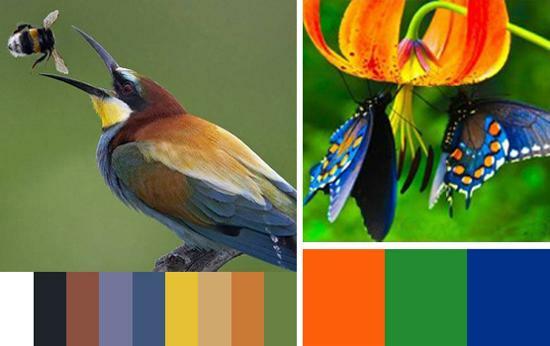 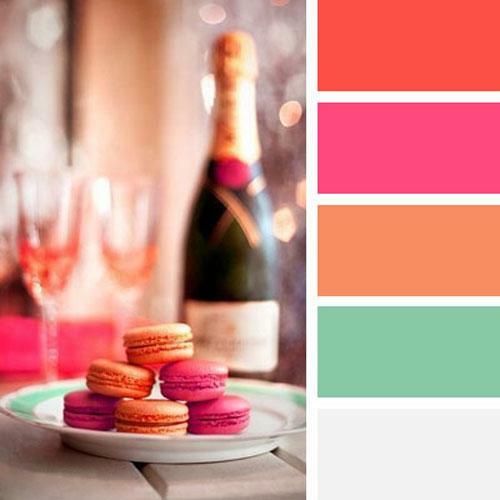 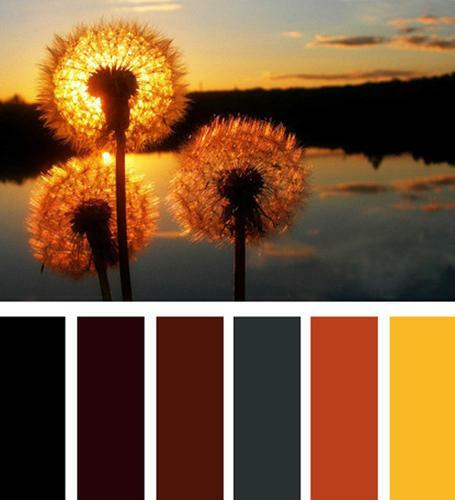 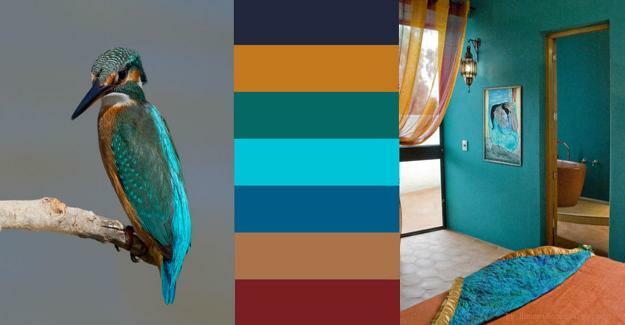 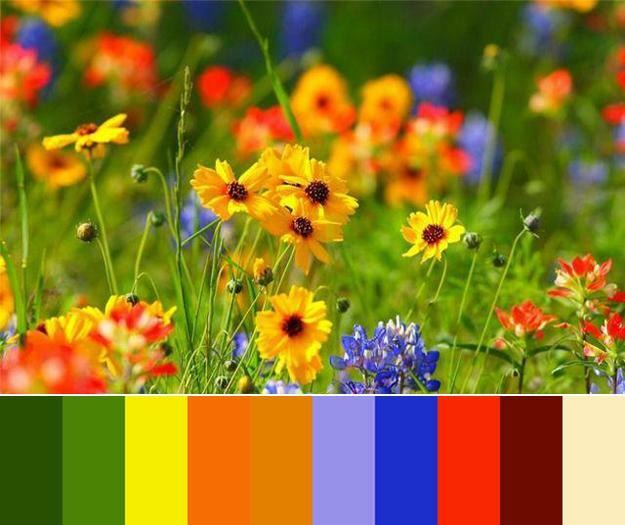 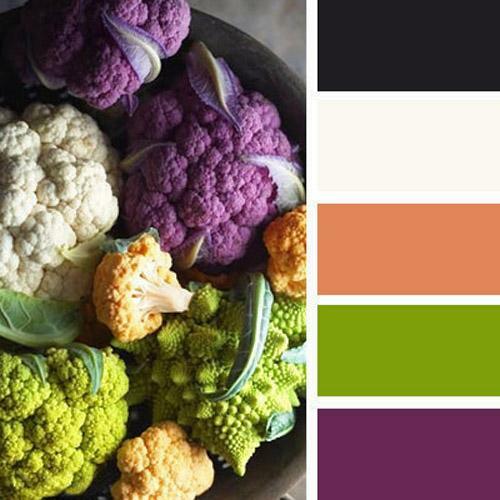 Orange colors, inspired by nature, are amazing and can create different mood in every room in your house. 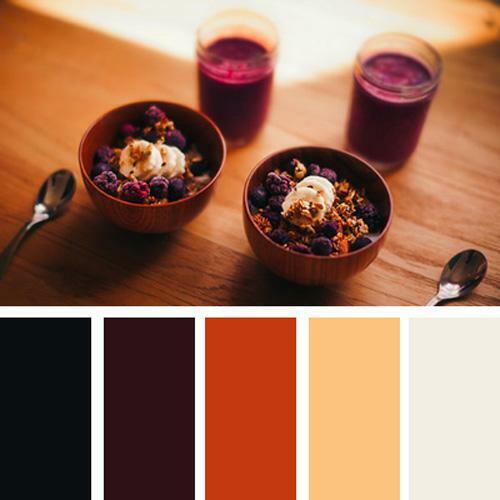 Orange color schemes can be relaxing and welcoming, romantic and seducing or bold and exciting, depending on what other room colors you select for your interior decorating. 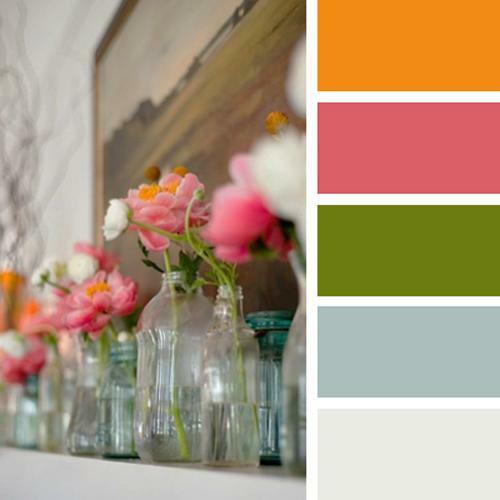 Painted in pure orange rooms are extravagant and could be too bright for human eyes. 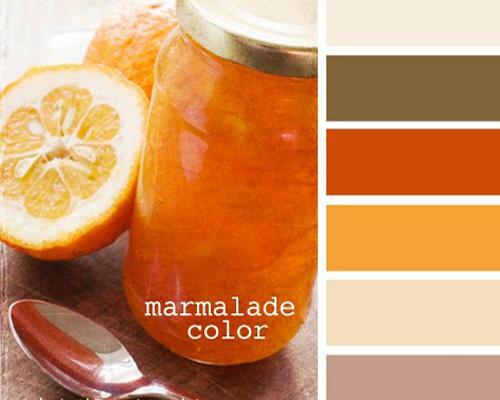 Too much of orange feels too bright, too hot and not restful. 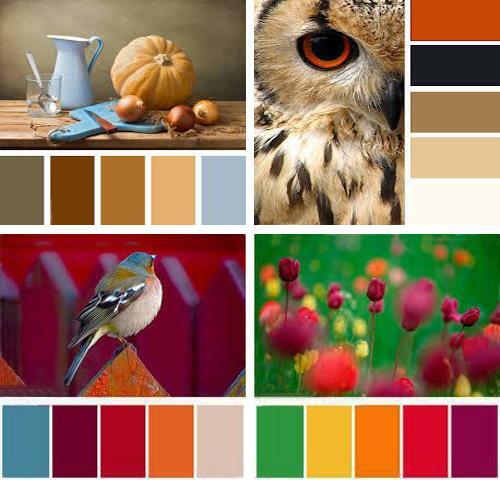 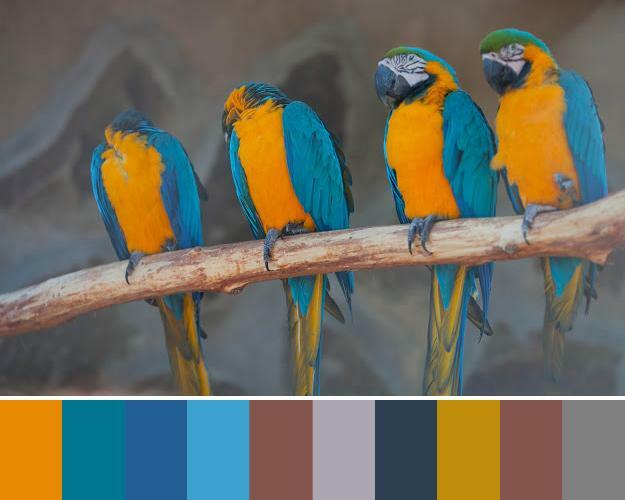 Matching orange color shades with neutral colors, blue or green color, brown, yellow and red colors create fantastic, interesting and modern interior decorating color schemes. 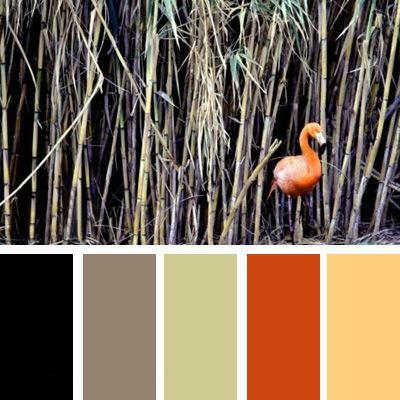 To use orange color shades successfully in harmonious and balanced combinations of room colors, you can use muted, deep or light orange tones. 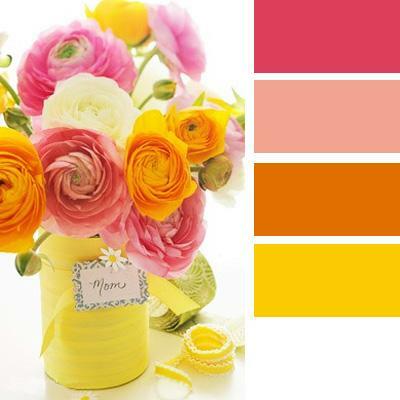 Very light orange paint, brownish orange colors and pastel orange color tones feel comfortable and relaxing, creating beautiful and cozy room decor. 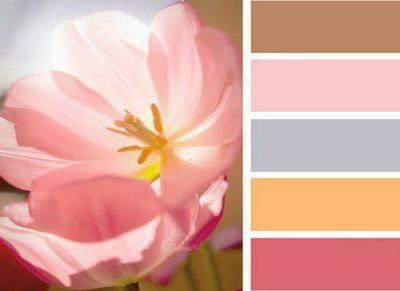 Soft and tender orange colors are wonderful, funky and bold interior decorating colors. 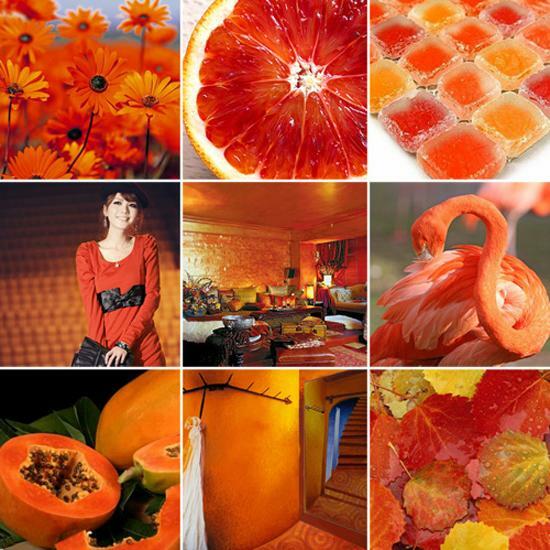 Full of energy and joy, modern interior decorating color schemes with orange bring life and bounce into rooms. 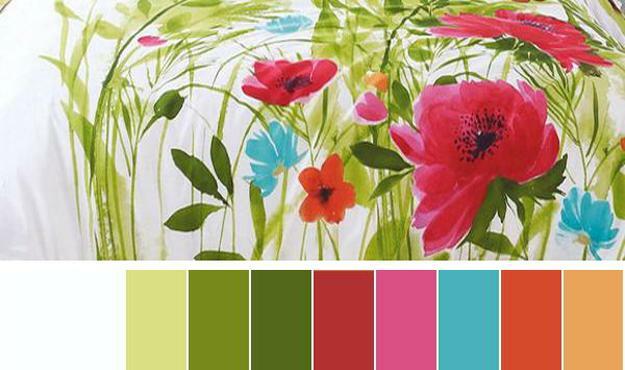 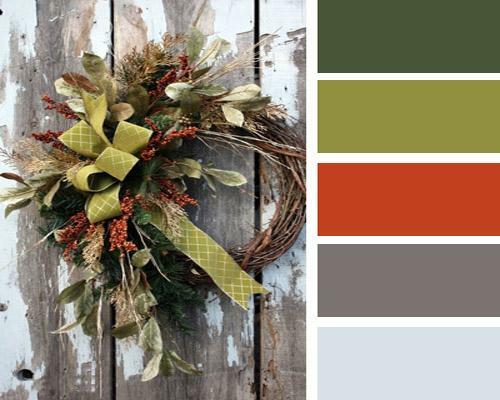 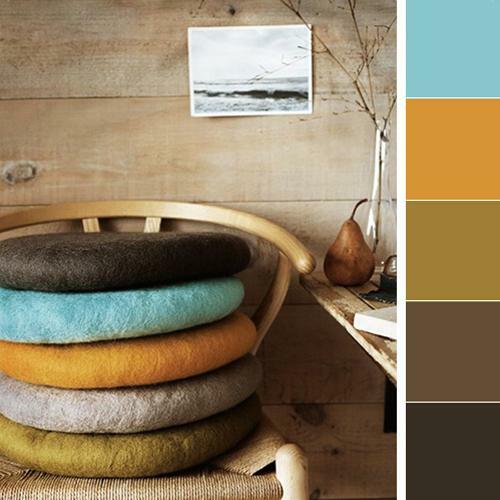 Versatile, pleasant and cozy, these color schemes are perfect for living room, bedroom, kitchen, family room or home office designs. 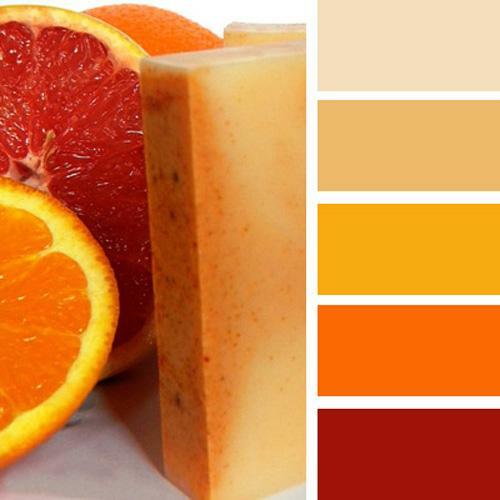 Modern interior design with orange color schemes appears bright and sunny. 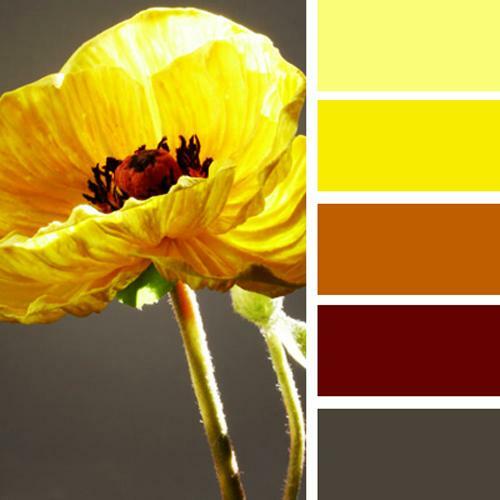 Interior design in neutral colors, like black and white, dark and light gray color or creamy yellow, combined with wooden furniture in dark brown colors can be beautifully accentuated with rich orange color shades and muted pastel orange colors. 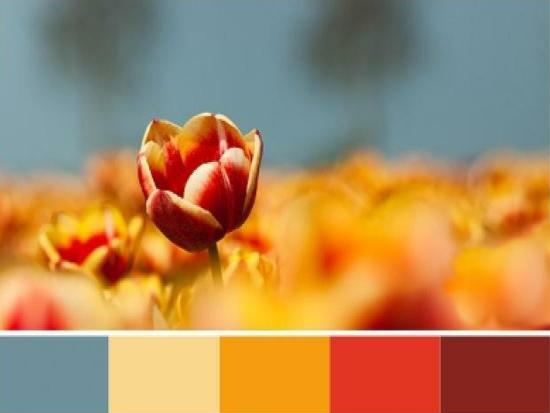 Orange color accents, like cushions on your sofa, orange vases, window curtains or a great furniture piece with upholstery fabric in orange color, a floor rug with orange details or wall paintings and picture frames are fantastic ways to style your rooms with orange color. 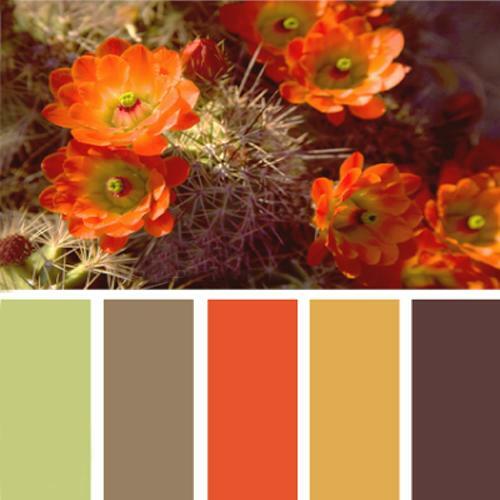 Interior decorating schemes with orange work well for home interiors when an orange accent wall is paired with another decorative accent in orange color. 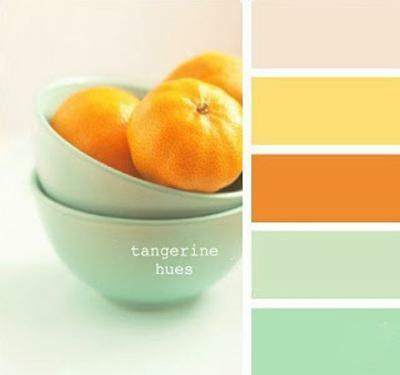 Lamp shades and orange glass lighting fixtures, a throw or painted furniture in orange are excellent for complimenting modern interior design that features an orange accent wall.